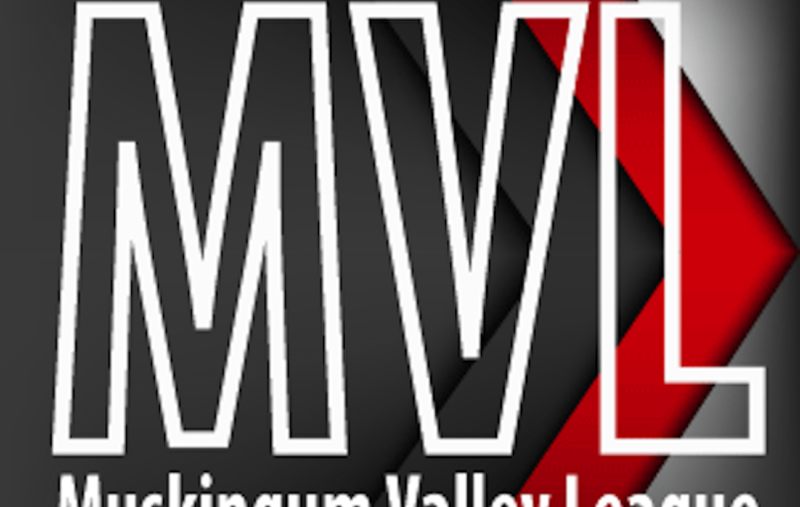 CROOKSVILLE, Ohio – This week’s Muskingum Valley League game of the week pits Crooksville against Morgan. The Raiders have been a team of streaks this year. They started the season 4-0 before losing their next five games. They’ve won their last two and come into Friday’s game 6-5. They’re led by head coach Rob Justice, who is in first season in charge in McConnelsville. It’s his first time serving as a high school head coach and he said he’s loving the experience. “It has been wonderful. I’m having the time of my life. The people in McConnelsville have embraced me. We’re a young team and going through a lot of learning curves but we’re playing hard,” said Justice. Crooksville has dealt with a number of injuries this year that have set them back. They are 4-7, but still looking for their first conference win of the season. They’re coming off a tough loss on Tuesday to West Muskingum in which they gave away a lead in the game’s final minute. “Our height is really hurting us. Overall we need to be more fundamental on the boards. We are giving up way too many second chance opportunities and third chance opportunities and we can’t do that,” said head coach Travis German. The Raiders swept the season series against the Ceramics last year. You can listen to Friday’s game on Z92 Radio. David Kinder and Greg Mitts have the play-by-play on Z92 Radio and streaming online at whiznews.com.